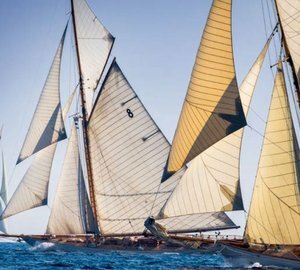 Antigua Classic Yacht Regatta 2006 Video. 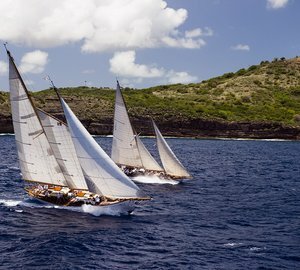 Here is a video of Antigua Classic Yacht Regatta 2006. 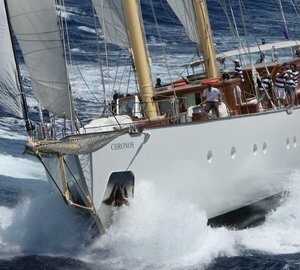 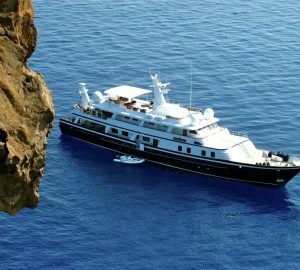 If you would like to charter a classic sailing yacht please see our selection here. 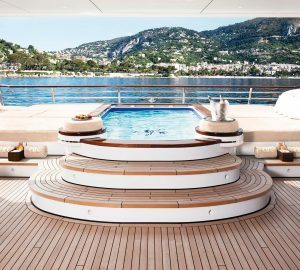 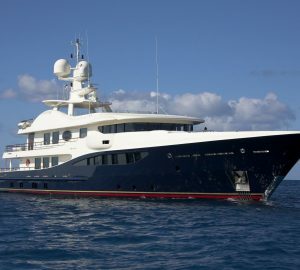 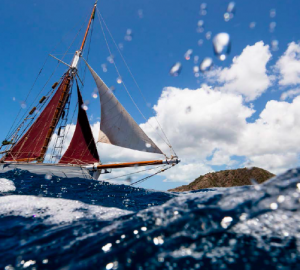 Below you will find the latest news from the Antigua Classic Yacht Race as well as a selection of superyacht available for charter in the Caribbean - both for regatta yacht charter as well as superyacht charter holidays around this beautiful area. 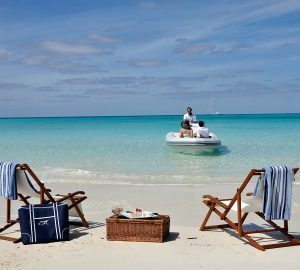 For more information please, contact us here.